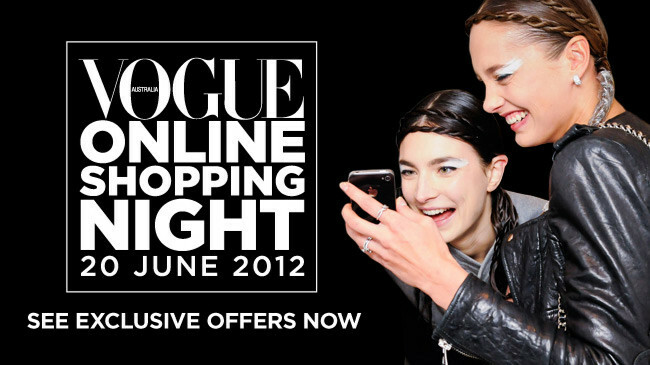 It's Vogue's one night a year exclusive online shopping night tonight!! Click here to see all the exclusive deals from your favourite fashion designers and retail partners and snap yourself up a bargain. Don't miss out!